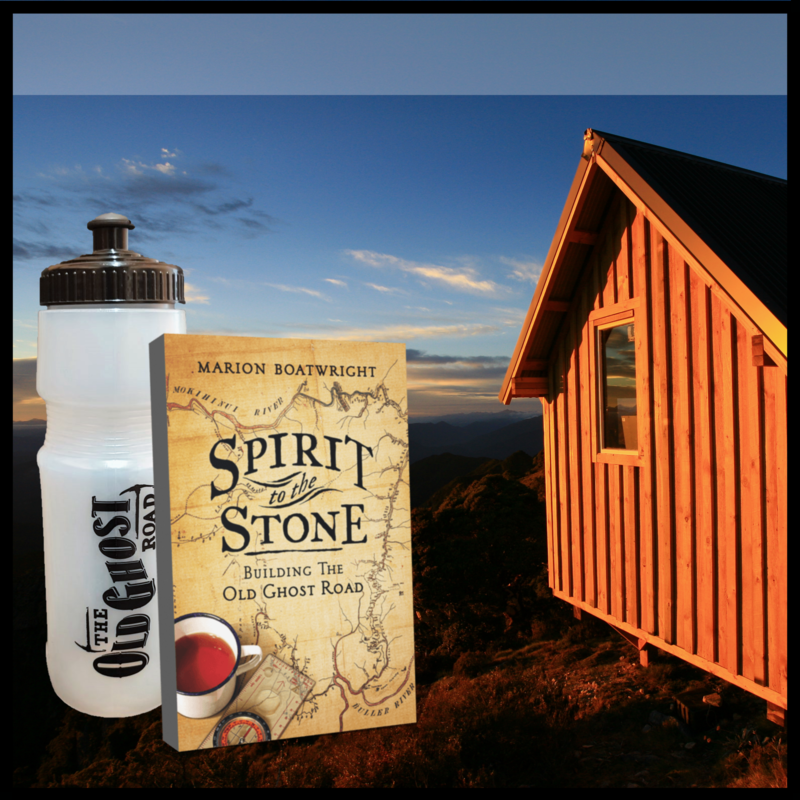 All proceeds from purchases go directly into the maintenance and sustainability of The Old Ghost Road. Clothing is unavailable for purchase 16th April - 6th May. We apologise for any inconvenience.